View our range of wall mounted poster frames mounted on attractive polished chrome stand-off sign supports. 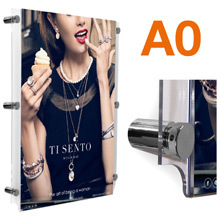 Transform reception areas, foyers and offices with these simple-to-install displays which project 18mm from the wall. The mirror-effect chrome fixings provide a contemporary and highly stylish mounting solution and the easy access pockets allow posters to be quickly and efficiently changed when necessary. 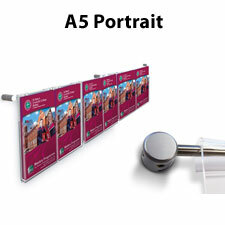 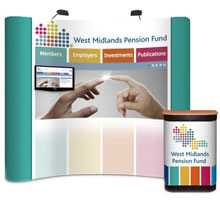 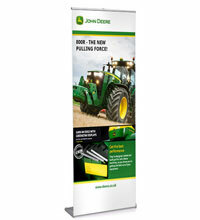 Choose from standard 'A' size acrylic pockets including A4, A3, A2, A1 and A0 sizes and opt to purchase the polished chrome stand-off supports separately if you already have your poster holder, sign or plaque. Please note that the sign supports require pre-drilled mounting holes.